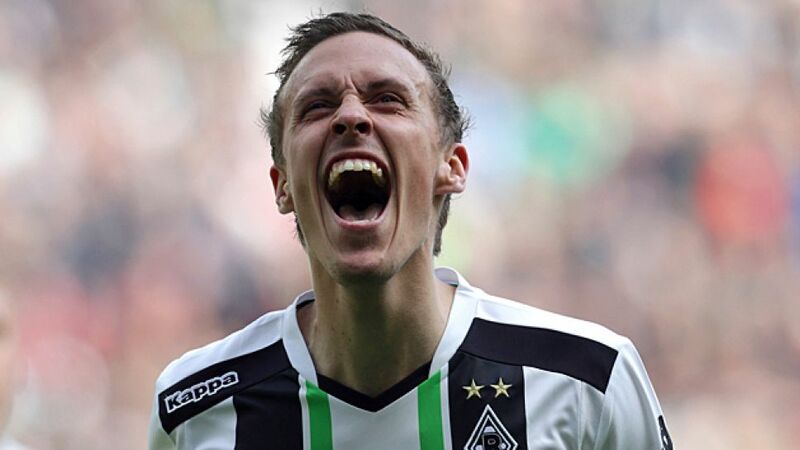 Mönchengladbach - Borussia Mönchengladbach striker Max Kruse has been ruled out of action for the next two weeks with a pelvic complaint. The 26-year-old suffered the original injury last week, but had to wait for further treatment to determine the severity of the problem. Kruse will be unable to train for the remainder of this week while undergoing treatment, and it is highly unlikely that he will participate the following week, meaning the six-time Germany international will miss the Foals' opening Bundesliga match of the season at home to VfB Stuttgart on 24 August. The former SC Freiburg man, who scored 12 goals and provided as many assists last term, will also be unavailable for the DFB Cup clash with FC Homburg and the UEFA Europa League play-off first leg against FK Sarajevo in Bosnia & Herzegovina.